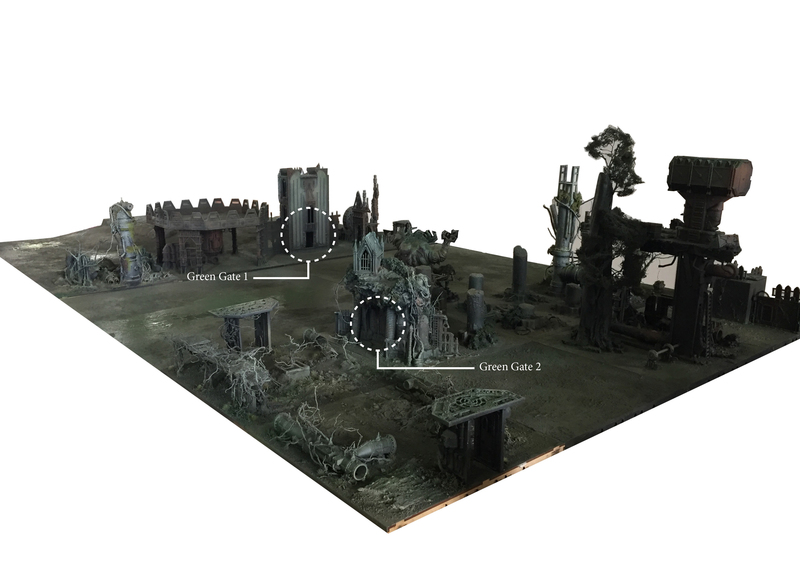 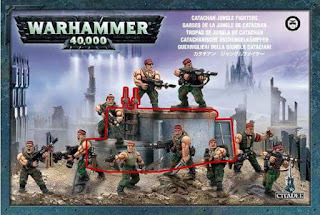 You all know I like terrain, but there is one particular piece of scratchbuilt terrain I'm partiuclarly fond of and recently I discovered it pride of place on the Catachan Jungle Fighters box. 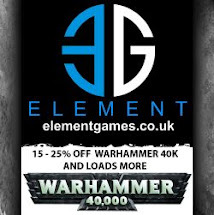 Now I've contacted GW a couple of times for more information. 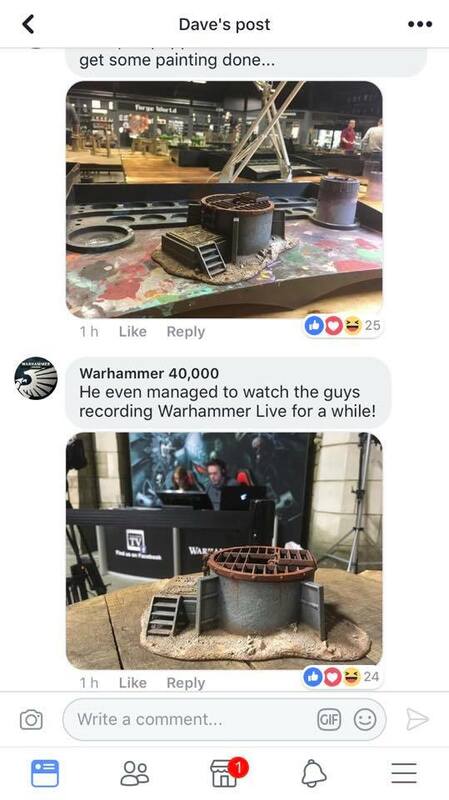 If they had any background information on it, who built it, when it was built, if there was a tutorial in White Dwarf showing it’s construction? I’ve always been interested to know what it’s function is ‘fluff-wise’, what’s the story behind it? But the responses, although pertinent have never answered any of those questions. 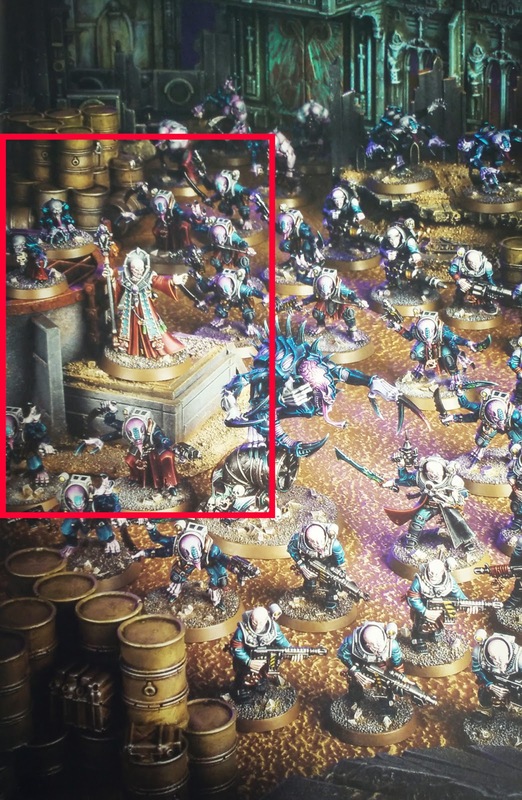 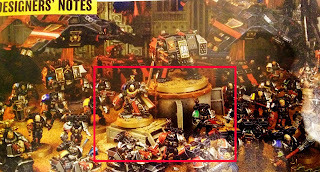 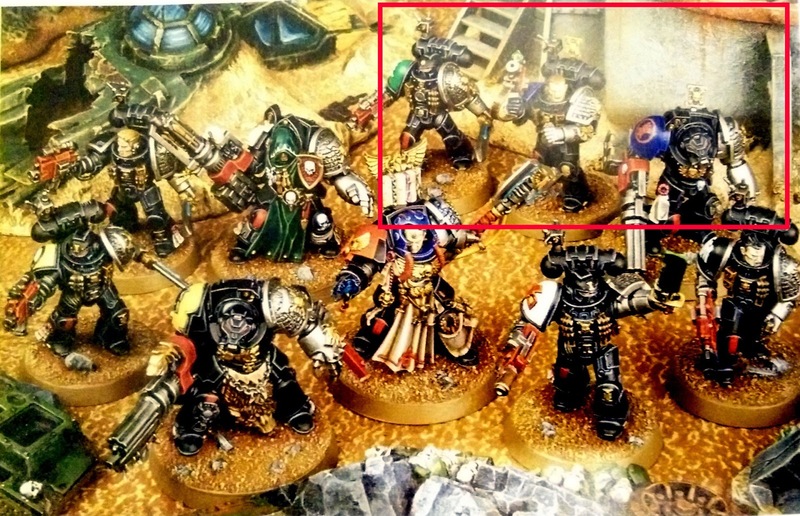 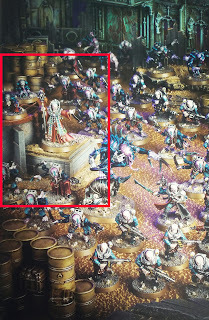 On a whim I decided to post again on the Warhammer 40,000 Facebook Group and while I was at it showcase where it's snuck into the background of normal army shots. 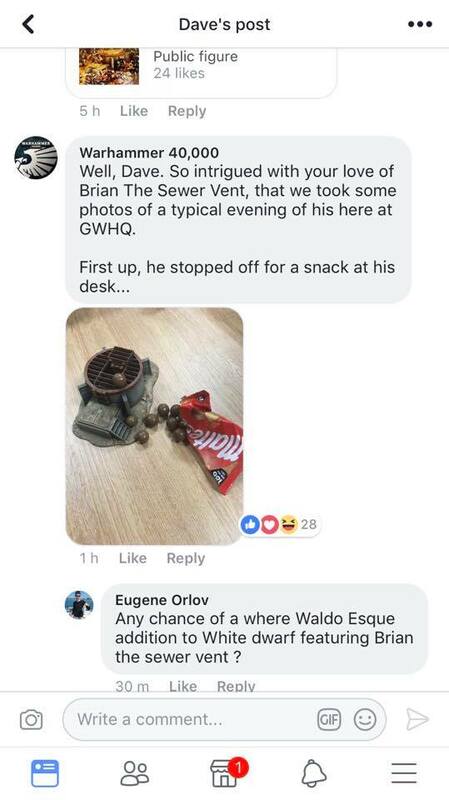 As I kept on posting I got a little giddy with the hope of finding what its name was and instead decided to seize the initiative, rolled a '6' and called it 'Brian the Sewer Vent'. 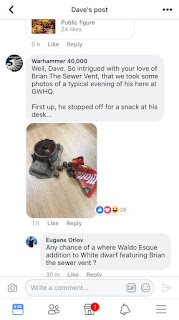 Which then prompted me to set up a Brian the Sewer Vent Facebook page, as you do! 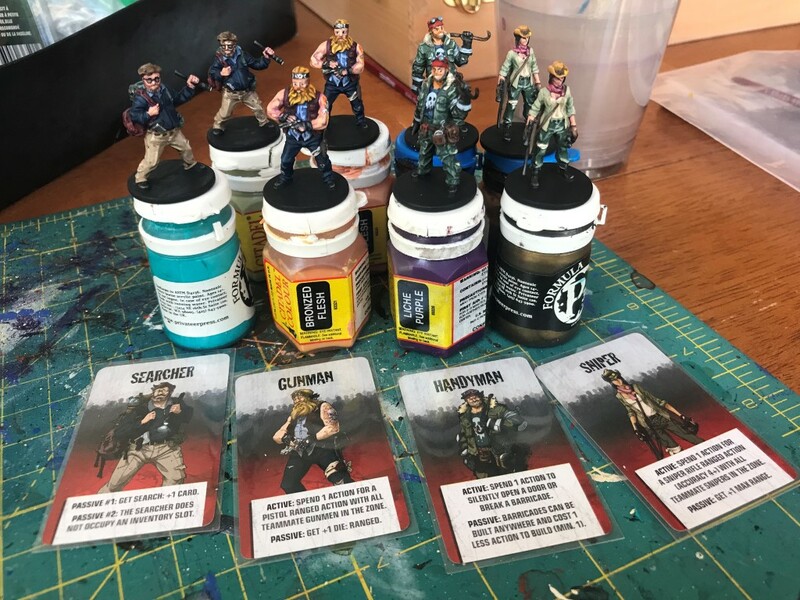 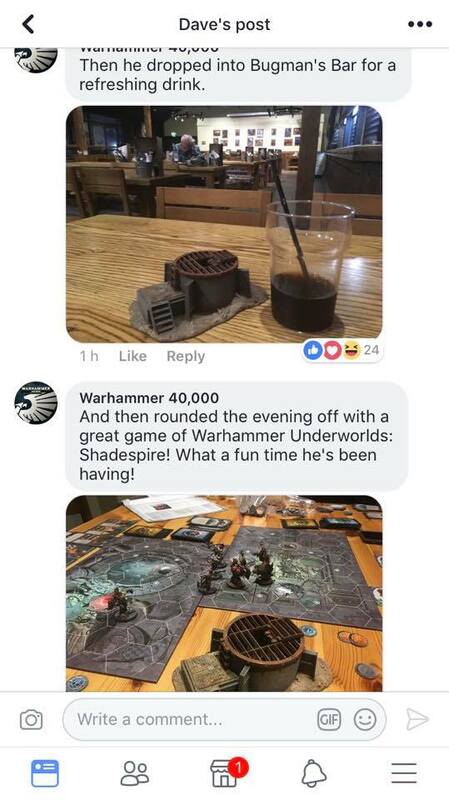 But then the GW Community Team responded with the absolute best answer EVER! 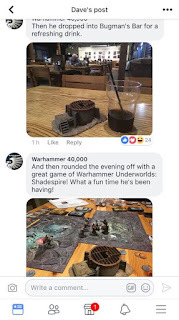 There's much more in the comments worth reading. 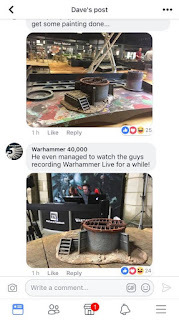 And I then shared it among some of the other 40k and terrain groups which means the Brian the Sewer Vent Facebook Page has over 170 followers!